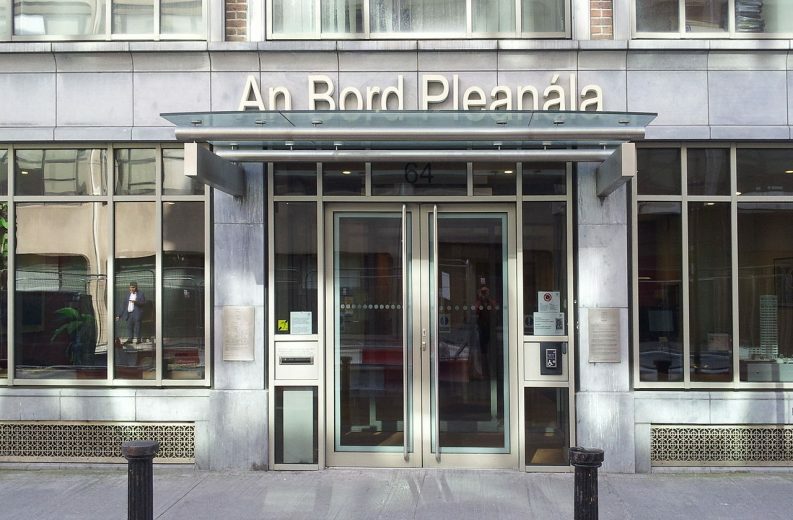 On Monday, An Bord Pleanála (ABP) granted permission to Daly Products Ltd to construct a plastic factory in Poundlick, Skibbereen, Co Cork. The judgement, postponed twice during the summer, was long-awaited by those who had appealed the County Council’s original approval of the proposed facility. The Board’s decision prompted dismay among members of the local group Save Our Skibbereen (SOS) with organisers arranging an “emergency public meeting” to be held next week on the matter. In making its decision, the Board disregarded the opinion of its inspector to refuse planning for the factory on grounds that it may risk a contravention of the West Cork Municipal District Local Area Plan 2017. Daly Products has failed to demonstrate that the noise and emissions affecting air quality that would be generated by the factory would be “compatible with the residential amenities”, the inspector said. The inspector cites this risk of “serious injury” to the amenities of residential property in the vicinity and the “jeopardising of public health” as key reasons for his recommendation. The company has pledged not to produce more than 4,700 tonnes of thermoplastic material per year, the report states. The inspector’s report, however, states that the company is yet to clarify its plans for manufacturing and treatment of elastomer (a type of rubbery silicone polymer) and its annual production in tonnes. Elastomer production and treatment is a complicated process and involves the use of a wide variety of chemicals. Chemicals added to plastics in the manufacturing process are believed to be readily absorbed by the human body, with some plastic compounds found to cause cancer and other health impacts. According to the inspector’s report, the company is yet to provide information on methods of waste minimisation at the factory or the location where this waste will be recycled. The company must make clear if the proposed facility requires an Industrial Emission Licence from the Environmental Protection Agency (EPA) as well, the inspector said. The plastic maker has also failed to elaborate on risks for industrial wastewater leakage into the local sewage system as well as ways for thwarting water pollution in such case, the report states. The planning authority has sought further details about the types of emissions from the proposed stacks as well as its mitigating measures. Skibbereen locals fear that the factory’s chemical waste would enter the area’s streams, jeopardising the livelihood of marine species as well as destroying the fertile, local fishing industry. The SOS group has repeatedly voiced its concern about possible water contamination from nurdles, a by-product of plastic manufacturing. Nurdles are inherently non-toxic but can act as sponges in the environment and absorb toxins found in water such as DDT, a chemical compound used in insecticide. The granting of planning permission was originally appealed by locals Jason Swanton and Brendan McCarthy whose houses are located in the vicinity of the proposed site. The inspector’s report lists Mr Swanton’s struggles with autism, his sensory processing difficulty as well as his apparent hypersensitivity to odours as grounds for appeal. 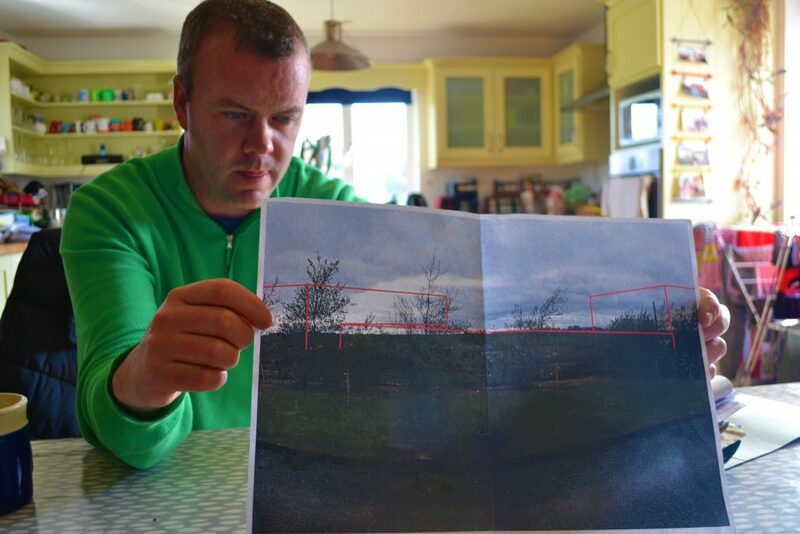 Responding to concerns raised by Mr Swanton, Daly Products told ABP’s inspector that his house – 300 metres away – would be sufficiently far away from the site to avoid any issues with industrial activities. Issues including road traffic, light pollution as well as environmental consequences and health hazards of living near a plastic factory are among Mr McCarthy’s reasons for appealing the decision. Mr McCarthy, the Chairperson of SOS, has also reasoned that building a plastic factory near a residential estate as well as a “50-bed nursing home and 28 retirement homes” would not be ideal. He has also rebuked Cork Country Council’s rezoning of Skibbereen’s green belt into an industrial area without proper public consultation. The plastic makers have said that their proposed plant amounts to a light-industrial development Under the West Cork Municipal District Local Area Plan 2017 (LAP). The ABP inspector said in his report, however, that it would be premature for the Board to conclude that the proposed plant, that will be operational 24/7, constitutes a light-industrial development. Daly Products has stressed the role of the factory in generating employment opportunities for rural Ireland in line with the County’s North and West Strategic Plan 2002-2020. 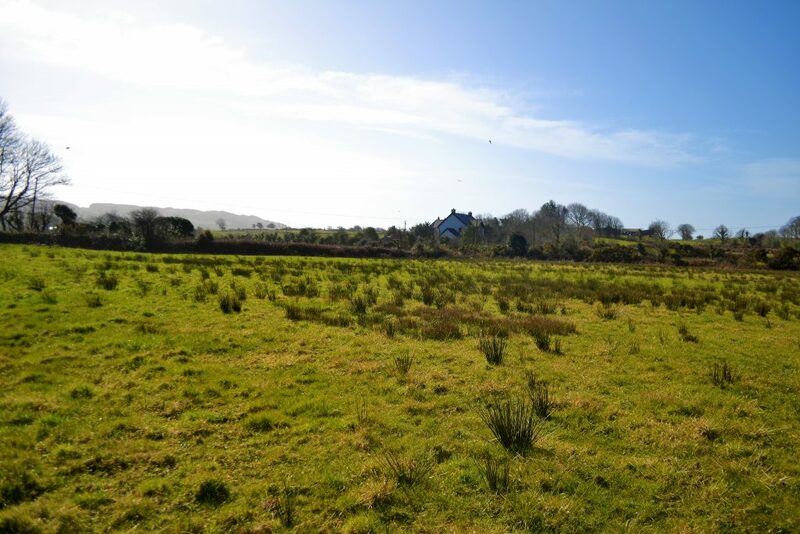 The plan calls for the industrial development of West and North Cork, however, it also explicitly outlines that environmental improvement in rural Cork is one of the Plan’s chief objectives. A representative for RTP Company, Daly Products parent company, did not immediately respond to The Green News’s request for further comment.